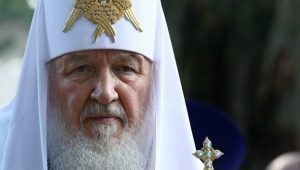 MOSCOW – Patriarch Kirill, head of the Russian Orthodox Church, is calling on all members of the clergy to carefully watch what they say and how they live their lives, especially in light of the way modern information travels fast. Without naming names, he referred to some recent cases where the actions of clergy members have reflected badly on the Church, and the Patriarch particularly urged clergy members to refrain from jokes or “outrageous statements,” noting that certain statements could have double meanings or be misconstrued. The Patriarch continued by saying that inappropriate remarks from clergy members often stemmed from a lack of responsibility on the part of the gaffe-maker. “We have to be responsible for everything we say, especially things said in the public sphere. Sometimes things get too emotional and we lose control,” he said during a forum on faith and words at the Cathedral of Christ the Savior in Moscow, where representatives from 155 dioceses were assembled. 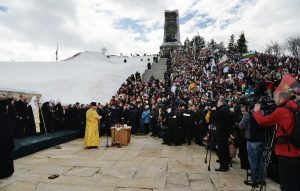 “People are tired of outbursts – of sharp words that don’t make much sense but are spoken just to get a reaction and to promote oneself,” Kirill said to the gathered clergy. He added that clergy members are hereby banned from participating in talk shows, because the whole point of shows is to encourage guests to joke and in some cases make fools of themselves. 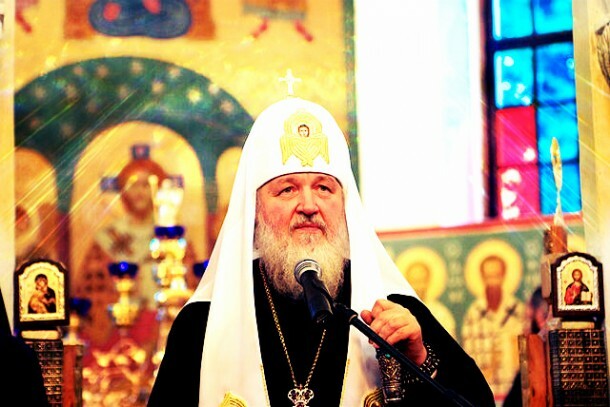 The Patriarch also called on Orthodox journalists to “look at the world through the prism of your Christian faith. “You shouldn’t be looking at the world though rose-colored or black-colored glasses – you should only have the prism of your faith in front of you, and you should look at the world through it,” he said.